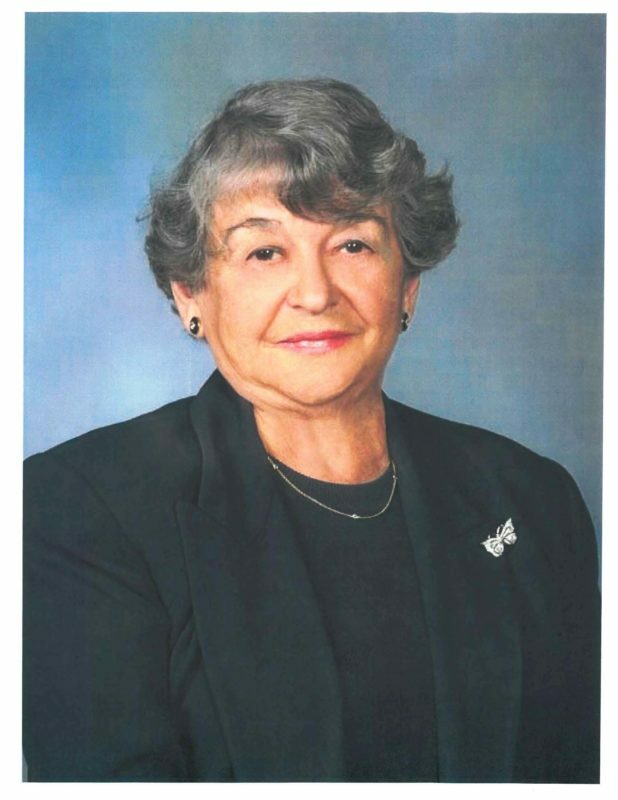 Evelyn C. Keiser of Fort Lauderdale co-founded the Keiser School in 1977 with Dr. Arthur Keiser. She fondly recalls the first day the school opened. Her first and only student at that time arrived late and feared that she had disrupted the class. Ms. Keiser nervously told her, “it’s OK dear, you are the class.” They never dreamed that 38 years later their one student and one program start-up endeavor would grow into Florida’s second-largest independent, regionally accredited university. Keiser University now serves the second-most Florida residents with 15 locations statewide. Nearly 20,000 students are pursuing associate, bachelor’s, master’s, and doctoral degrees in nearly 100 fields. At 91 years of age, Ms. Keiser is still the first to arrive at the main campus in Fort Lauderdale each morning. She sets the example that all students deserve the highest quality academic instruction. The top honor awarded to faculty members who have excelled in a proactive teaching approach focused on successful student learning outcomes is named the Evelyn C. Keiser Teaching Excellence Award. Ms. Keiser is a remarkable pioneer in higher education holding the positions of co-founder, instructor, program director, chairman of the board of advisors, and more. She took a calculated risk in co-founding a university decades ago because she believed there had to be a better way to serve career-motivated students, the state, and specifically the Florida communities in which her students learn, work and raise their families.